aquatherm sets the innovation standards in the production of PP-pipes and fittings worldwide. We continually bother to push developments for product improvement. The current level of evolution is called “fusiolen PP-RP”. With “fusiolen PP-RP”, we can produce fibre-composite pipes with lower wall-thickness by keeping all the well-established advantages. 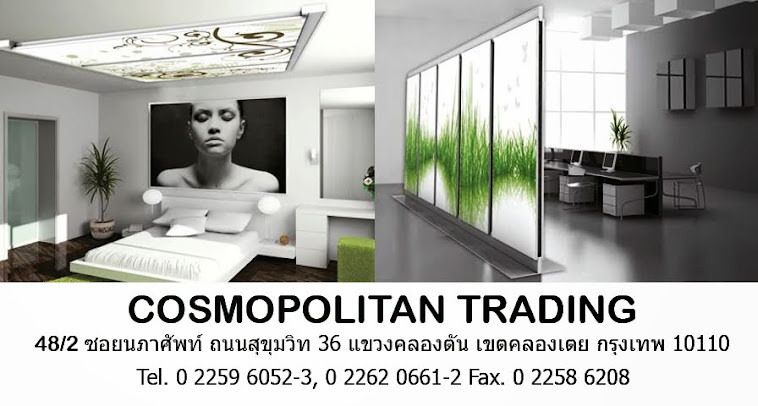 CopyRight @ 2013 By Cosmopolitan Trading. บริษัทนี้ดี จำกัด ธีม. ขับเคลื่อนโดย Blogger.